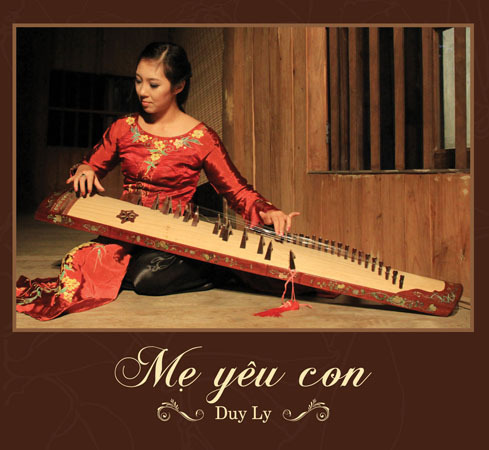 “Me yeu con”, meaning “Maternal love” is my debut album which is a gift to parents, children and friends who like the Dan Tranh. It is a special performance, a prayer for eternal peace, for my son who passed away when he was just more than 2 months old. This album is a combination of rustic, smooth and sweet folk music for the best relaxation. 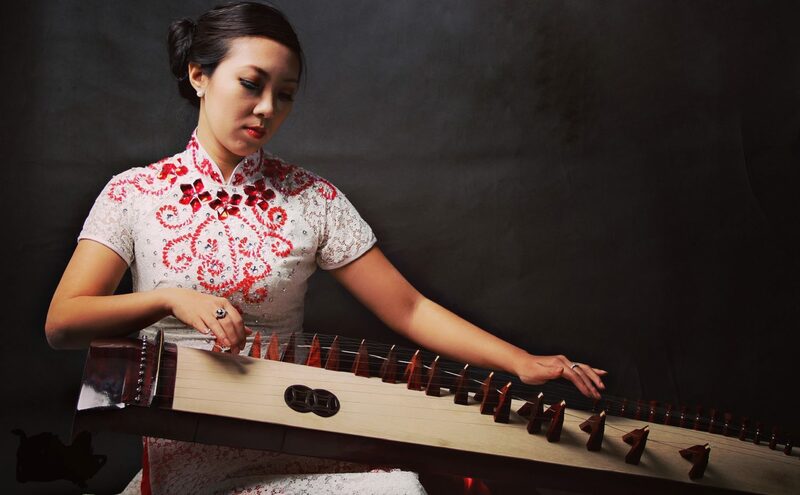 Listening to Dan Tranh’s rhythms which take you back to your childhood to feel the warmth of being in a mother’s arms.